Hartzell Hardwoods is pleased to announce the promotion of two individuals in its sales team. Bill Long has been promoted to International Sales Manager and Tom Coble has been promoted to Domestic Sales Manager. 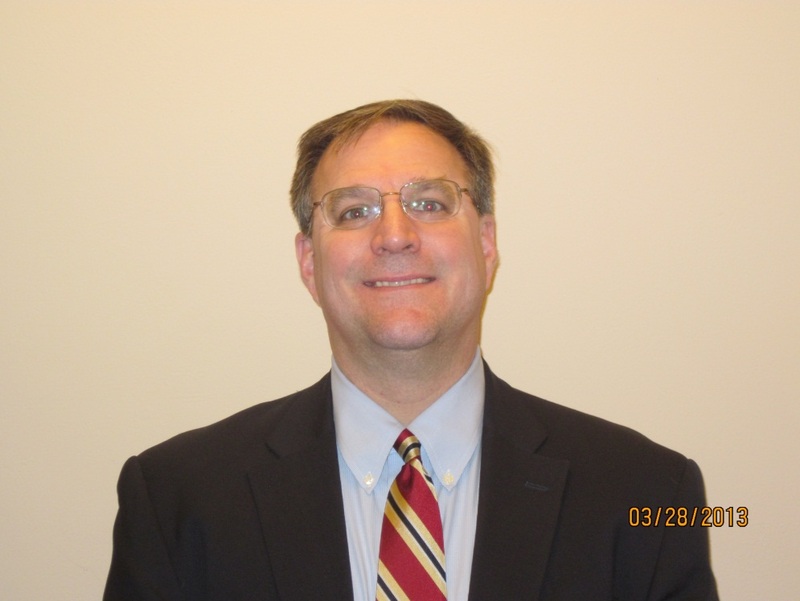 Bill began his career at with Hartzell as a Sales Representative in 2009. Hartzell Hardwoods has continued to grow and increase production and sales every year, despite the recent Hardwood market difficulties. Hartzell Hardwoods remains committed to further growth with the recent acquisition and expansion of the Kirksville, Missouri concentration yard. Bill has a B.A. in History and Political Science from the University of North Carolina at Chapel Hill. He spent the first 20 years of his “Lumber Career” working with Coastal Lumber Company before joining the Hartzell Hardwoods team. Bill started his career as an International Sales trainee, and began with sales responsibilities in markets in Europe, Asia, and Africa selling Softwood lumber, Hardwood lumber, Dimension Stock, Plywood, Treated Southern Yellow Pine, and Logs. In 1997, he was promoted to Export Sales Manager for Coastal Lumber International. He managed the International Sales team, the Transportation and documentation departments, and reported to the Vice President of Sales and Marketing. Bill and his wife Martha reside in Tipp City, Ohio with his two children James and Kate. Tom Coble has been promoted to Domestic Sales Manager. 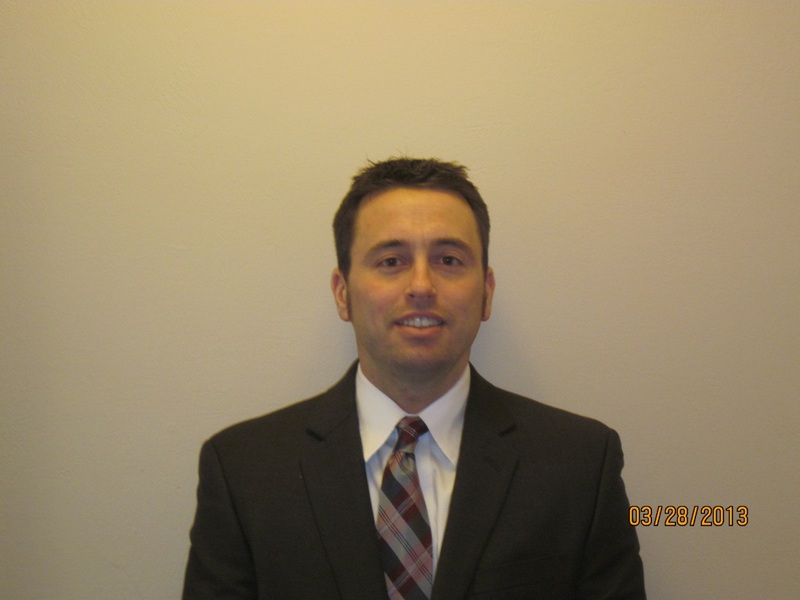 He will oversee the domestic sales and sales representatives and report directly to Kelly Hostetter. Tom started his career in 2000 as an outside sales representative with Frank Miller Lumber in Union City, IN. In January 2012, Tom joined Hartzell Hardwoods as a sales representative focusing mainly in the US. Tom is focused on growing domestic sales at Hartzell and will drive growth through building solid relationships with distributors and manufacturers across the United States. Hartzell Hardwoods remains committed to further growth with the recent acquisition and expansion in Kirksville, MO. The Kirksville facility will be a key part of Hartzell's growth in the United States. Tom has a bachelor's of science degree in Forestry and Wildlife from Virginia Tech located in Blacksburg, VA. Tom's interests include playing basketball, tennis, and is an avid runner. Tom is the proud father of 2 boys, Carter who is 5 and Cooper who is 2. Tom and his boys live in Tipp City, OH. For more than 137 years, the family owned Hartzell companies have been synonymous with top of the line quality and industry altering innovations. The company displays its dedication and extensive knowledge within each of its divisions – Hartzell Air Movement, Hartzell Hardwoods, and Arkansas Face Veneer. Hartzell Air Movement currently encompasses both axial and centrifugal fans built for longevity within the rigorous requirements necessary for industrial environments. Arkansas Face Veneer utilizes the latest advances in splicing technology to produce high-quality veneer products from over 100 different species resulting in a product that provides customers with true value. Throughout history, all three Hartzell affiliated companies contain remarkable integrity, dedication, and innovation which will remain a staple in our corporate culture of quality, value, and commitment. If you would like more information about the Hartzell Family of Companies, please visit http://www.hartzell.com/.